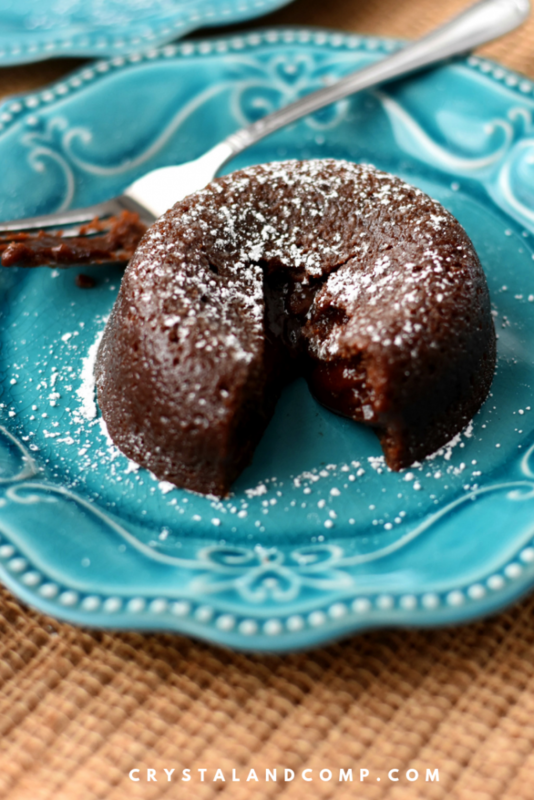 Did you know you can make some amazing sweet treats in ways other than your oven? 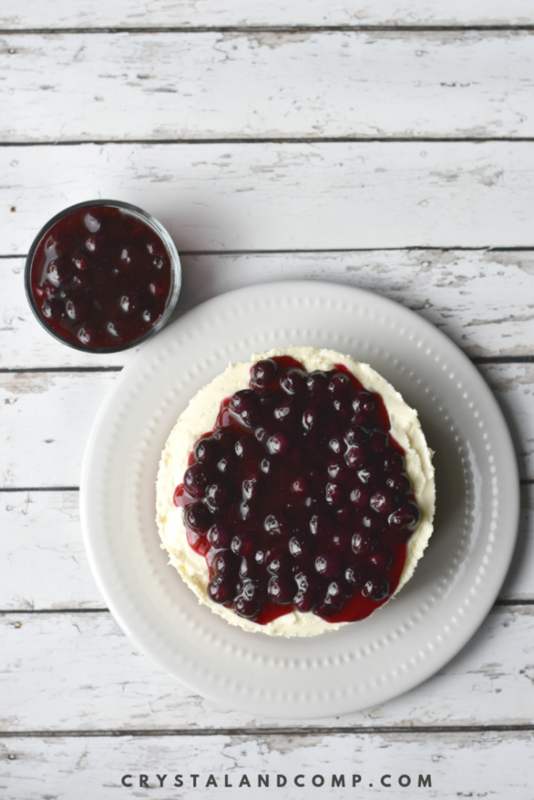 This Instant Pot Blueberry Cheesecake recipe is a favorite dessert. I am going to show you just how simple it is to make. 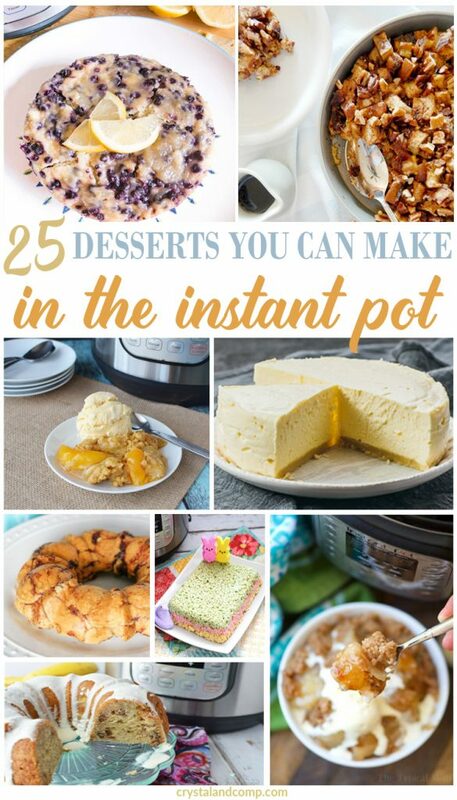 While you’re here, you should also check out our other Instant Pot desserts. Here are the things you will need to make this recipe. 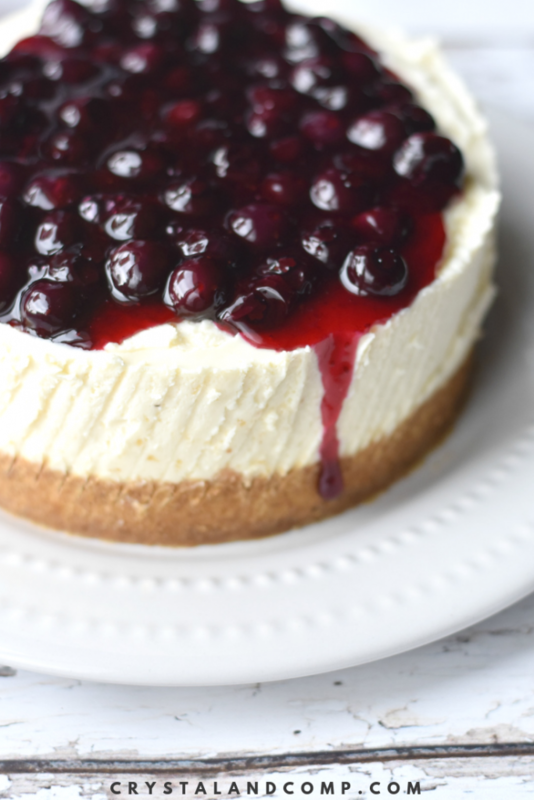 It comes together quickly and easily and is one of the best ways to make a cheesecake. 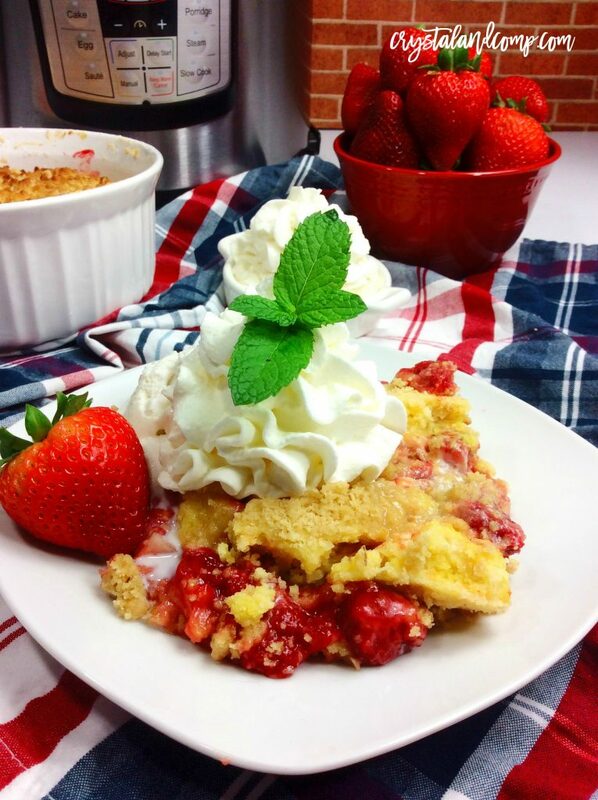 Grab a small bowl and mix together the melted butter and graham cracker crumbs using a fork. Press it into the bottom of your greased 7in springform pan. Place in freezer until you are ready to use it. This will help the crust harden and set a bit. In a large bowl, use a hand mixer to whip the cream cheese until it is fluffy. 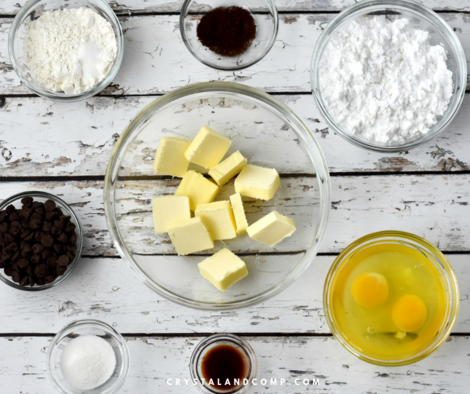 Next you want to add in the vanilla extract, sugar, and cornstarch until well combined. The cornstarch is an ingredient that will help with thickening and will prevent it from cracking. Add in eggs one at a time and mix as you add each one. Finally, stir in the sour cream. Grab your pan from the freezer and pour the cheesecake mixture into the pan. Cover the springform pan with foil. 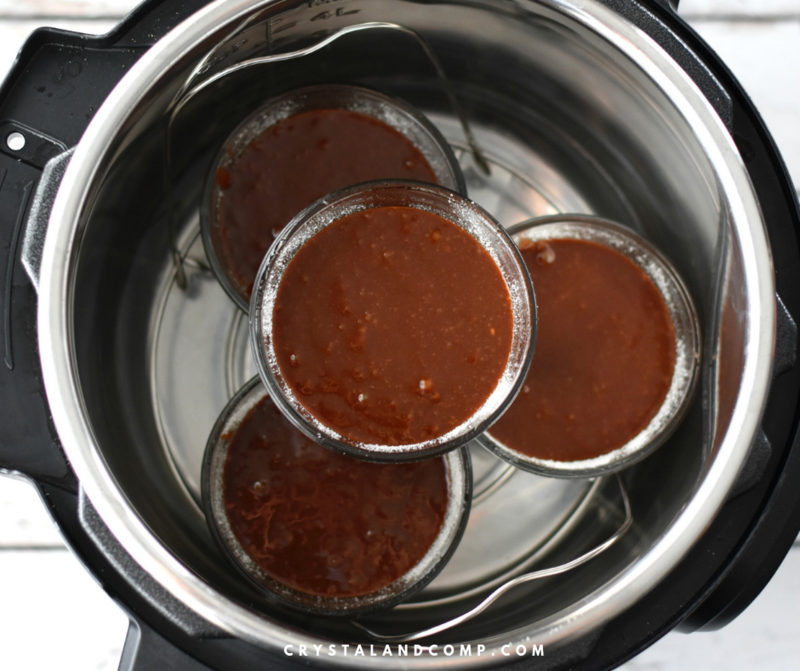 Place the Instant Pot insert into the pressure cooker. 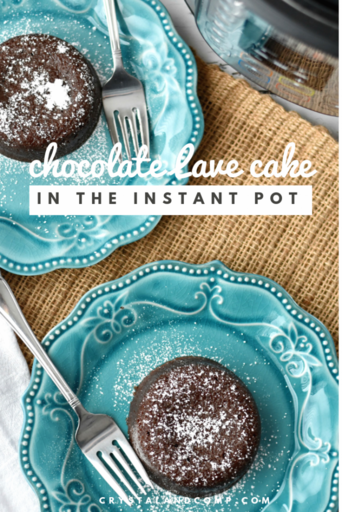 Pour 1 and a half cups of water into the Instant Pot insert. Place your Instant Pot trivet into the pot. Place the springform pan on top of the trivet. Lock the lid and set the vent to sealed. Press Manual/Pressure Cook and set time for 25 minutes. When the time has counted down and the Instant Pot beeps, allow to natural release until the pin drops. Natural release will help prevent cracking, we talk more about that below. Carefully remove trivet and pan and place in refrigerator for 4hrs or overnight. No, let’s make the blueberry topping. In a small saucepan, add blueberries, water, sugar, and lemon juice. If you prefer, you could substitute the lemon juice for lemon zest if you prefer. Bring to a boil, stirring occasionally. Allow to simmer for a few minutes. 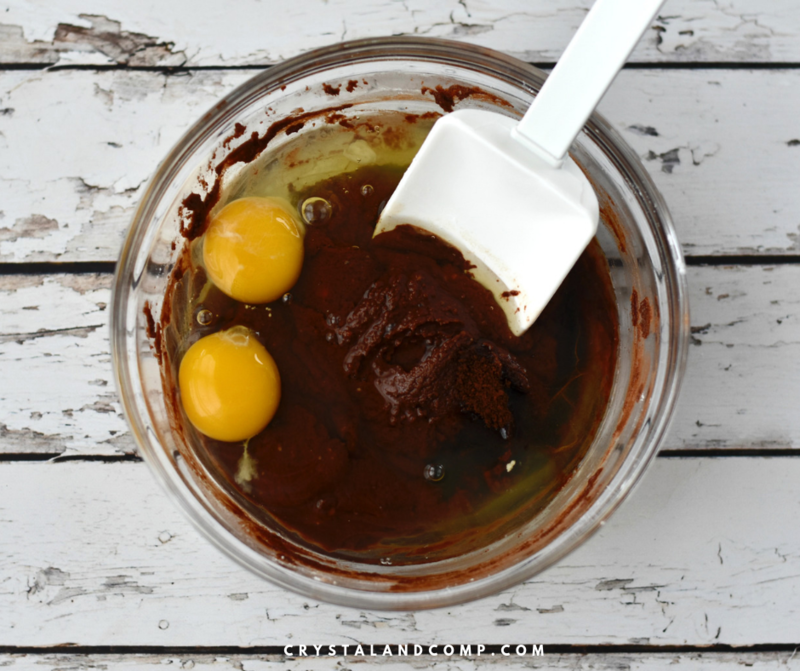 Mix cornstarch and water in a small cup and pour into the pan while stirring. Once it is thickened, remove the pan from heat and allow it to cool. Once it is cool you can top your cheesecake and serve. If you’ve never tried it, it really is time that you try it. 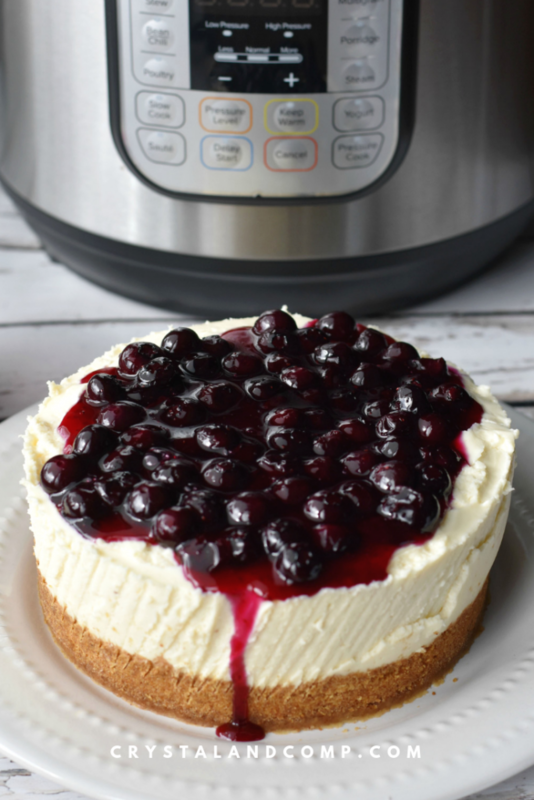 Cooking a cheesecake in the electric pressure cooker is fast and delicious. 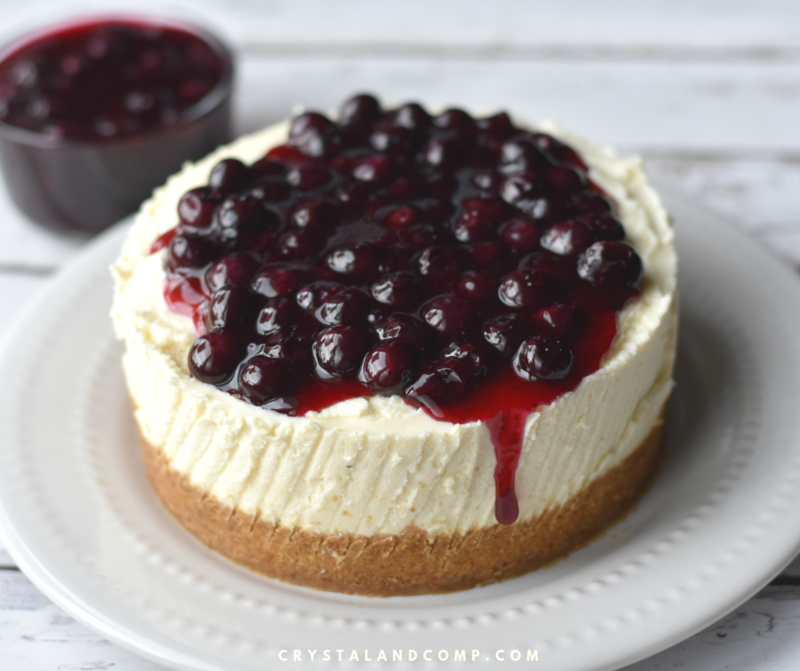 It is so good and tastes just like a cheesecake that has been cooked in a more traditional way. There are a handful of things that can cause your cheesecake to crack. Over-mixing it is one of them. 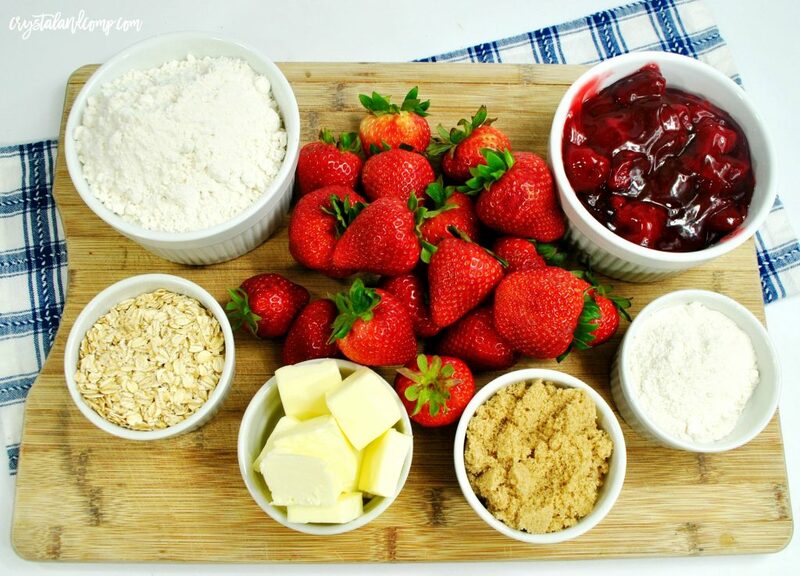 Just be aware of that as you mix everything together and do not mix more than needed. Both over cooking and under cooking the cake can cause it to crack. Ensure that you follow the directions to the recipe that you’re making. If the size of the springform you are using is different than the size used in a recipe you’re following that could cause it to be over cooked or under cooked. For this recipe we are using a spirngform that is 7 inches and we cook it for 25 minutes. So if you change the size of the size of the pan you are going to beed to adjust the cooking time. Fast temperature changes can cause the cheesecake to crack. When the lid is removed from the Instant Pot, within seconds there is a very fast drop in the temperature inside the pressure cooker. As the cheesecake cools, because the temperature is changing, it shrinks. The shrinking is normal, but it need to happen slowly. I recommend you leave the lid on the Instant Pot and use the natural release process so that the shrinking and cooling happen at a slow pace. Also when you do remove the lid, remove it very slowly. For us, we like the 7 inch springform pan for making a cheesecake in the electric pressure cooker. 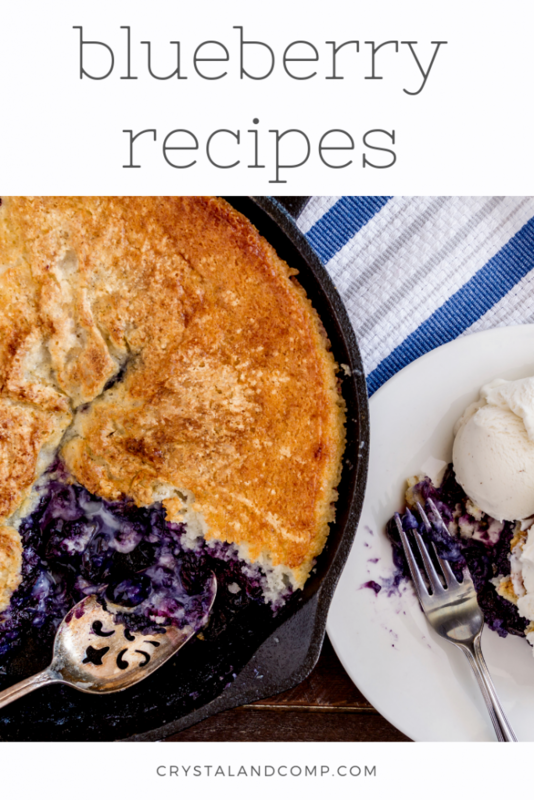 Looking for more blueberry recipes? 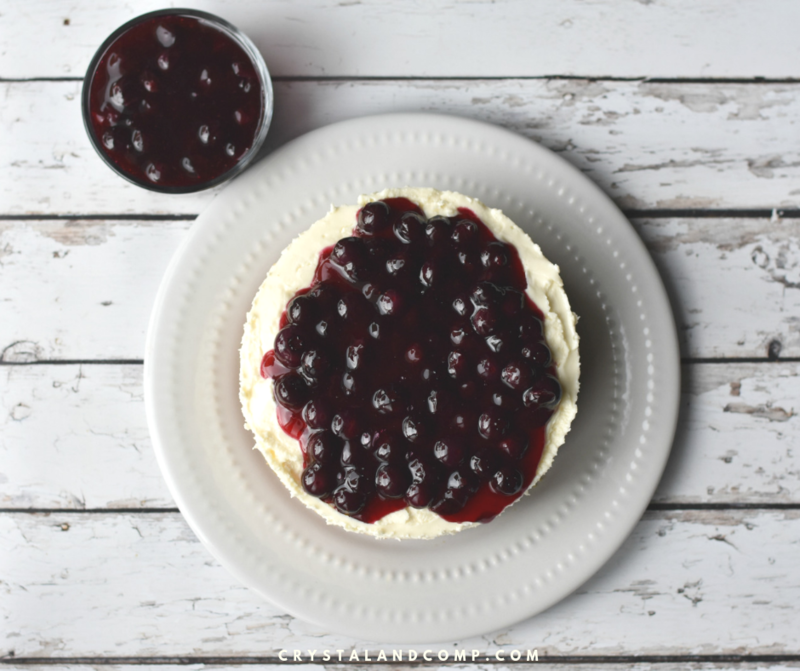 We have you covered with a great list of ways to create with blueberries in the kitchen! How many of you guys just LOVE your electric pressure cooker? 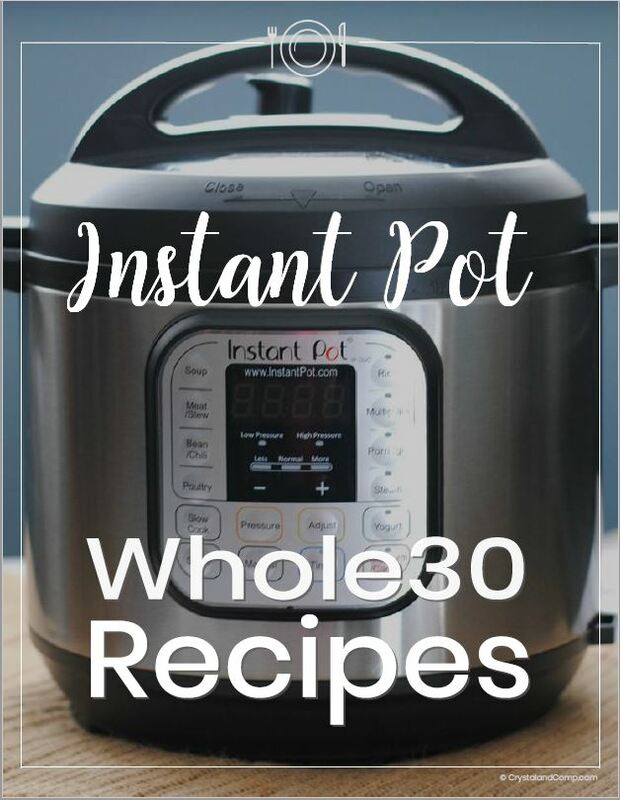 Instant Pot recipes are a great way to get food done fast. 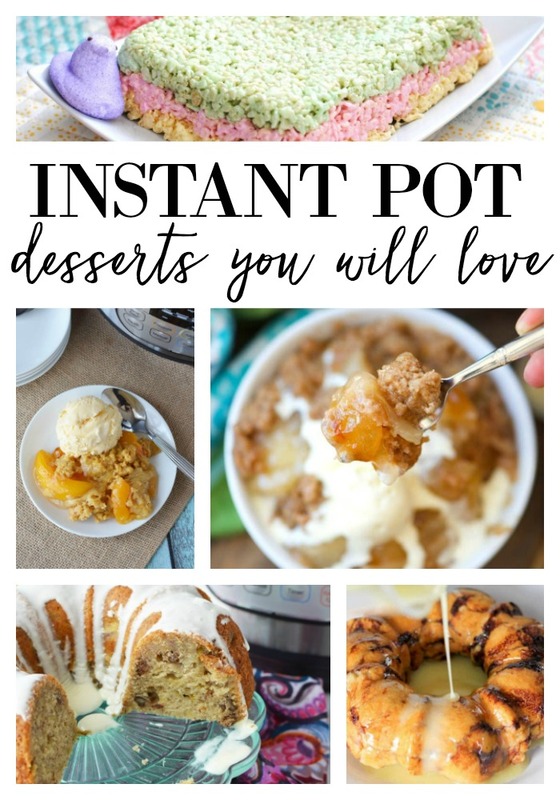 Did you know you could make super easy instant pot desserts? Blowing your mind right now right?! 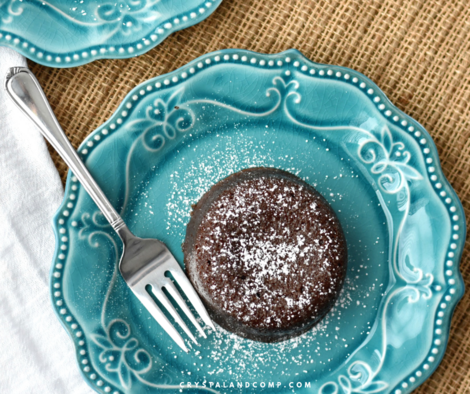 I am all about easy and simple when it comes to dinners, and even more crazy over desserts! 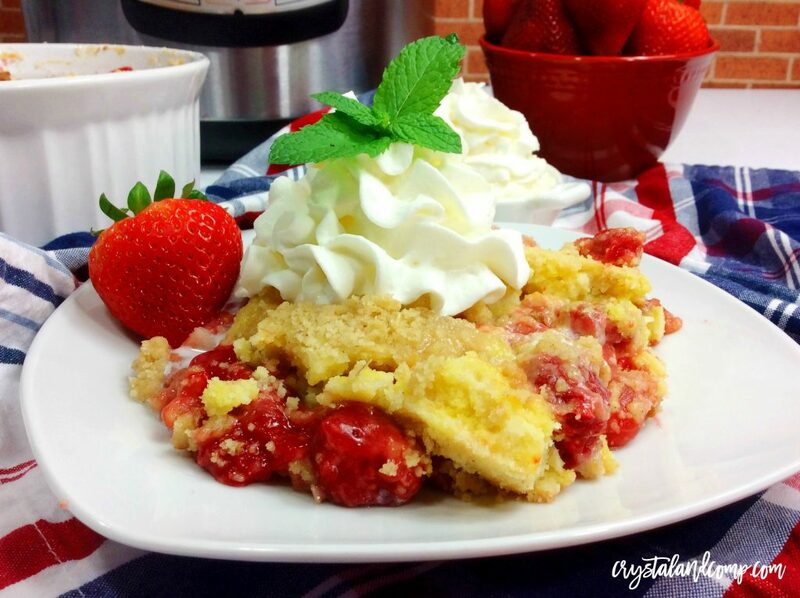 If you are looking for something amazing to satisfy your sweets cravings then look no further. 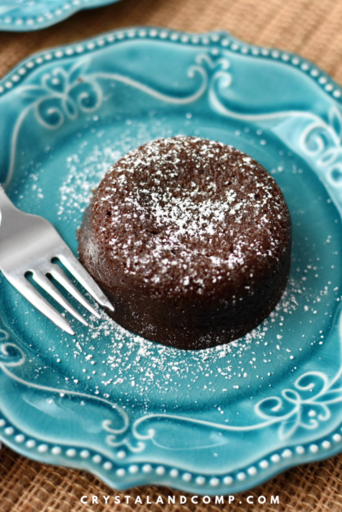 These instant pot dessert recipes will be your new favorites. 3. 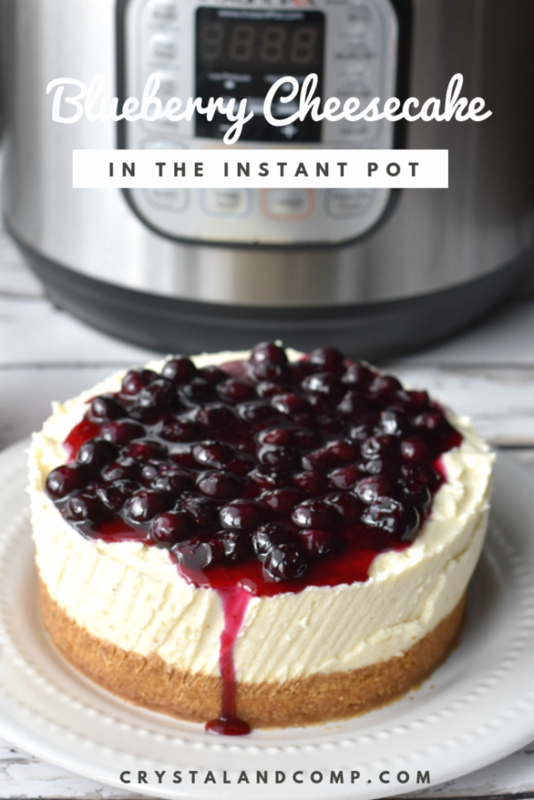 This Instant Pot Blueberry Cheesecake Recipe is fabulous. You won’t regret making it! Crystal & Co.